Richard and Donna Spielman of Hoyt are happy to announce the engagement and upcoming wedding of their daughter, Rebecca Kathleen Spielman, to Matthew Nicholas Blando, son of John and Madaline Blando of Olathe. The bride-to-be is a graduate of Royal Valley High School and attended MidAmerica Nazarene University in Olathe. The future groom is a graduate of Berean Christian School. 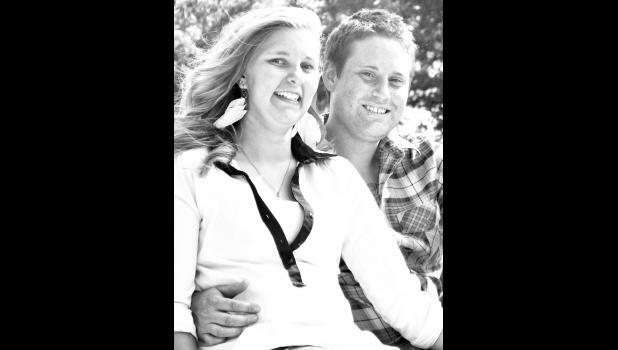 The couple will be married Aug. 6 in Hoyt.